We hope to be moving into our children's area by Easter. Here is a sneek peek at some of the progress. It is not too late to make a meaningful gift toward our shared vision for our future. If you would like more information about giving opportunities, please let us know, or take a look at our giving page for ways you can make a difference today. What are the financial benchmarks for the campaign? When will Phase 1 construction be completed? What is included in Phase 1? What part of the master building plan will still need to be completed after Phase 1? Why a Second Capital Campaign? $700,000 will provide the financing we need for Phase 1. (includes the completed gym, worship center, and new lobby). $3.5 million would leave us debt free. Phase 1 is expected to be completed in the Spring of 2018.
space. Refreshing of the sanctuary will follow soon after building completion. The multi-purpose gym and worship center will be an unfinished shell only, and the renovations to make the fellowship hall a large gathering space will not be finished. 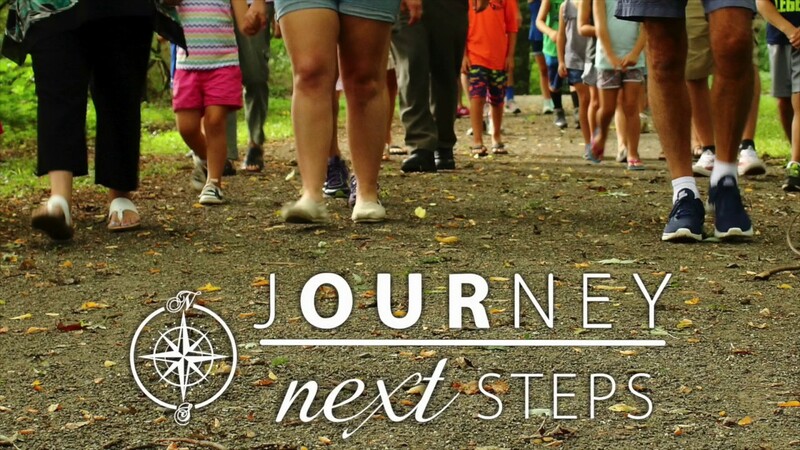 Time line for completion of these will be determined by our JOURNEY: NEXT STEPS campaign. In the original JOURNEY campaign, we knew that we would only complete as much of our master building plan as we could accomplish using the generous funds from that campaign and an amount of financing that was wise. We knew that our dream for an expanded facility to reach more people was a God-sized dream and that it might need to be accomplished in multiple steps. Together we contributed an amazing $2.2 million to the first campaign and voted to finance an additional $1.6 – $2 million. This allowed us to take the first step towards our dream with Phase 1. Now it is time to take the NEXT STEPS.